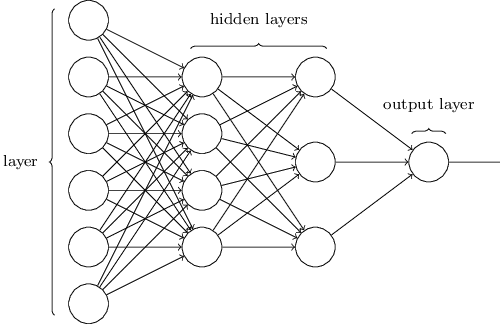 Neural networks and Deep Learning, the words when witnessed, fascinate the viewers, both complement each other as they fall under the umbrella of Artificial Intelligence. This article is concentred on the discussion of above-mentioned trending and thriving technologies. You will gain some basic knowledge for commencing your learning about Neural networks and Deep Learning. It’ll be also very helpful if you are looking to make the career in the field of Artificial Intelligence and Machine Learning. Basically, A Neural Network is a chain or series of algorithms that aims to recognize the relationships in a set of known data provided to us through a process that mimics the way human brain operates and analyze. Neural networks can adapt itself to changing input thus the network generated is of the best possible result. This mechanism redesigns the output criteria. The technology is hastily gaining popularity in the area of the trading system, medical operations, artificial intelligence, signal processing, pattern recognition etc. It can be thought of as a clustering layer on top of the data one store and manage. 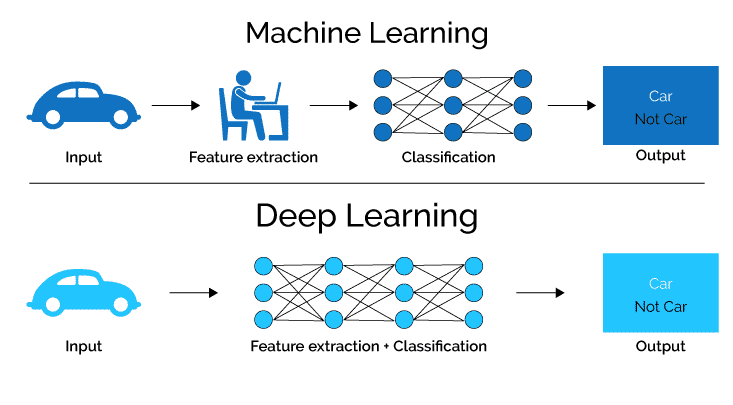 Neural networks can also extract and show features that are fed to other algorithms for clustering and classification; so that one can consider deep neural networks as parts of larger machine-learning applications involving algorithms for reinforcement learning, classification, and regression. The most important feature of the neural network is that they are adaptive which means they can change or adapt themselves as they learn from continuous training and each loop of training provide more information about the world. 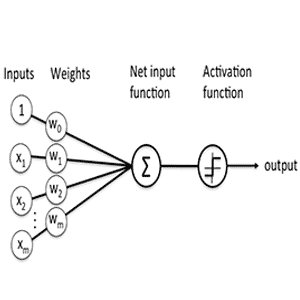 Neural networks, also commonly verbalized as the Artificial Neural network have varieties of deep learning algorithms. The types of the neural network also depend a lot on how one teaches a machine learning model i.e whether you are teaching them by telling them something first or they are learning a set of patterns. Some of the types are mentioned below. This is the most basic and common type of architecture used in practical applications of the neural network. The first layer is the input layer and the last layer is the output layer and in between, we have some hidden layers. 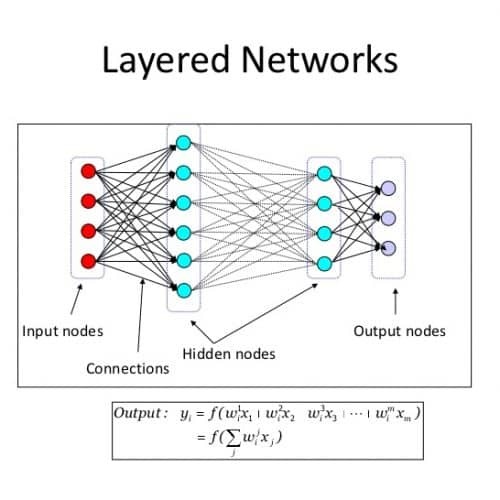 If the hidden layer is more than one then that network is called a deep neural network. In this, the activities of the neurons (mathematical function) in each layer are a non-linear function of the activities in the layer below. A much more powerful and complex than the feed-forward network, this type of network consists of directed cycles in their connection graph that means one can sometimes land up at the same place where he started off by following the arrows which can make it very difficult to train the machine learning model. They are most biologically realistic. This is somewhat similar to the above-discussed network but, the connections between the units are symmetrical i.e they have the same weight in both the direction. If there is an asymmetric node then, that kind of pattern is much easier to analyze and learn. These are one of the most popular types used, particularly in the field of image recognition. This specific type of neural network algorithm has been used in many of the most advanced applications of AI including facial recognition, text digitization, and natural language processing. Actually, Deep learning is the name that one uses for ‘stacked neural networks’ means networks composed of several layers. 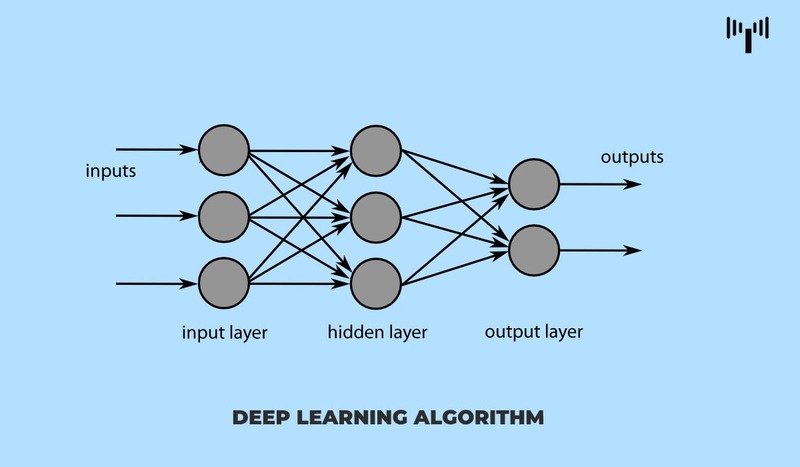 It is a subfield of machine learning focused with algorithms inspired by the structure and function of the brain called artificial neural networks and that is why both the terms are co-related. If you are a beginner in the field of deep learning or have little experience with neural networks then you may be confused so as everyone at the beginning but trust me this is one of those topics that will indulge you to think deeper in the field of computation. 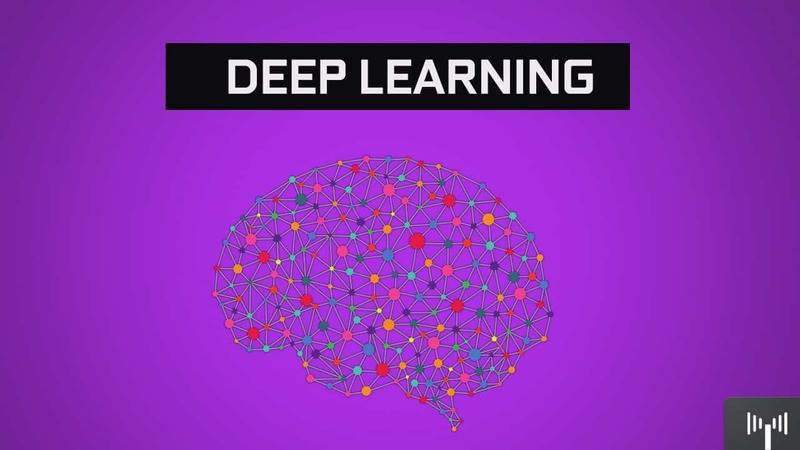 Deep learning is capable of solving almost any problem related to machine understanding, including classifying data, clustering them, or making predictions about them. Classification: This means classifying or categorizing the type of data gathered for example; image represents a dog; this email looks like spam; this action is true. Predictions: To tell about something in advance for example; given their weblog activity, Customer ‘ABC’ seems like they will purchase this product. What outcomes did we care about? Those outcomes are called labels and that could be applied to data: for example; true or false in GATE Applications, Rose or not_Rose in case of flower detection, healthy_patient or unhealthy_patient in patient checkup process. Do we have the data to accompany those labels? That is, can I find labeled data or unlabelled data or can I create a labeled dataset, where Rose has been labeled as Rose, in order to teach an algorithm the correlation between labels and inputs? Eclipse Deeplearning4j is one the commercially used library in deep learning which is distributed in nature and written for Java and Scala. DL4J brings AI to business environments for use on distributed GPUs and CPUs. Deeplearning4j was originally written by Skymind in 2014 and in 2017 it joined the Eclipse foundation for open source software. As everything is dependent on selecting the right data so that you can apply deep learning on various machine learning models, it mostly depends on the problem you’re trying to solve. Deep learning can be applied to any data type. The data types you work with, and the data you gather, or any data you think of for the machine learning model to learn. Some of the data one can use are mentioned below. The world is shifting towards that era where artificial intelligence will be dominating the human race. The seeds have been bowed to make the future become real. As we will become advance and accumulate more knowledge about different techniques of training for the machine learning model, the intelligence of the machines will grow, so that all the tasks and jobs that are under human supervision now will have no longer need to supervise.